With a dedicated and passionate team of designers, Lotus Handicraft combines the values of traditional design with the best contemporary manufacturing techniques to create products which are made with care and made to last. At the heart of our journey lies our love for uniqueness – that kind of uniqueness that is perfectly captured by the art of the kilim. For each kilim is a one-of-a kind creation. Designed in Australia and produced by local kilim masters, our elegant collection of bags will bring new life to your wardrobe. We specialize in offering a diverse range of totes, clutches, handbags, backpacks, wallets, bucket bags, cosmetic and duffle bags, satchel and cross body bags. Made with genuine leather, our handmade kilim bags combine vintage style with a modern look. 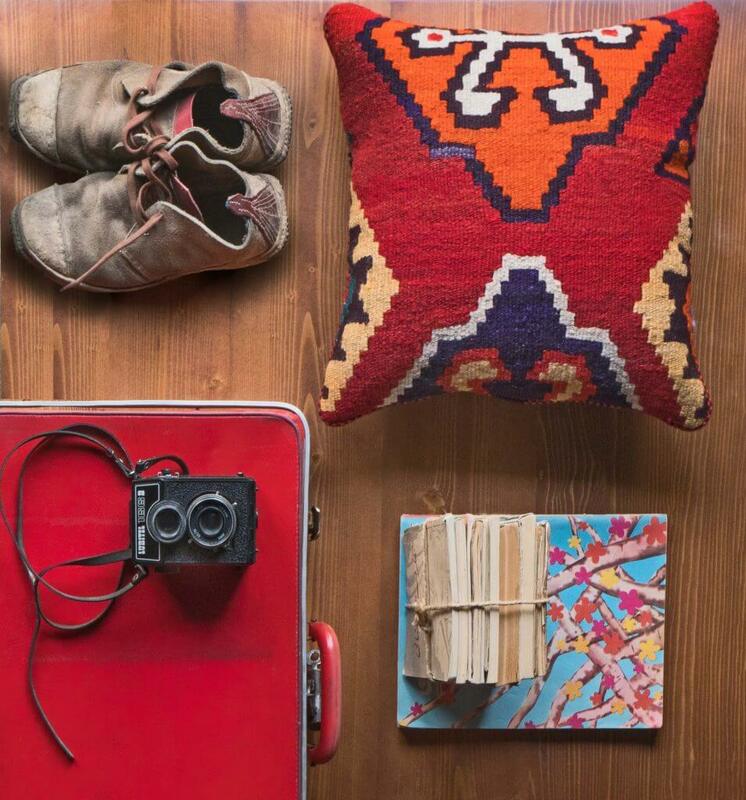 Our kilim cushions and ottomans are designed to add a new dimension to your interior spaces. Our vintage designs will perfectly suit your living room, bedroom or even your work space. They beautifully complement any style of décor, from Victorian to Art Deco, Country, Contemporary, or Coastal.